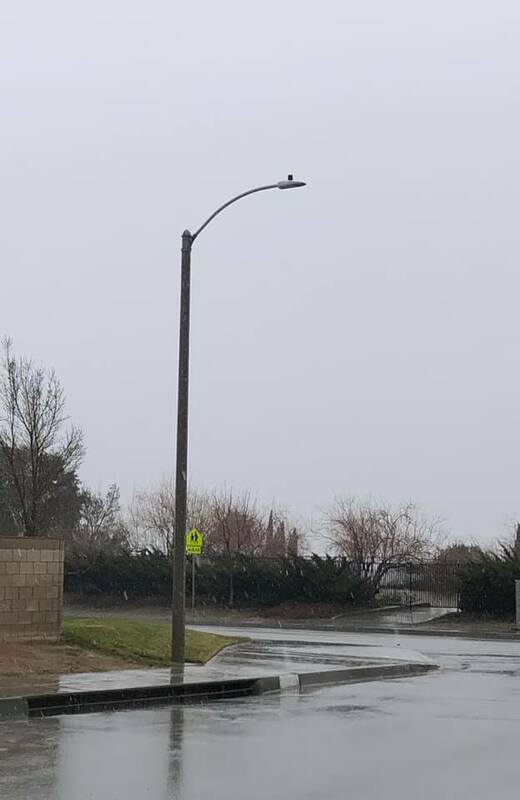 Authorities from Palmdale have warned that residents should not touch the streetlamps during this months rainy spells because of faulty wiring that could lead to an electrical shock. The problem exists with around 130 of the 18,000 streetlights in the Palmdale area. The city is bringing in utility crews to stop the problem but we don’t have any information about when we can expect them to be fixed. Until then the best advice would be to give all streetlights a wide berth and warn others about the situation. Palmdale is currently experiencing three back to back storms which started coming in on Wednesday. 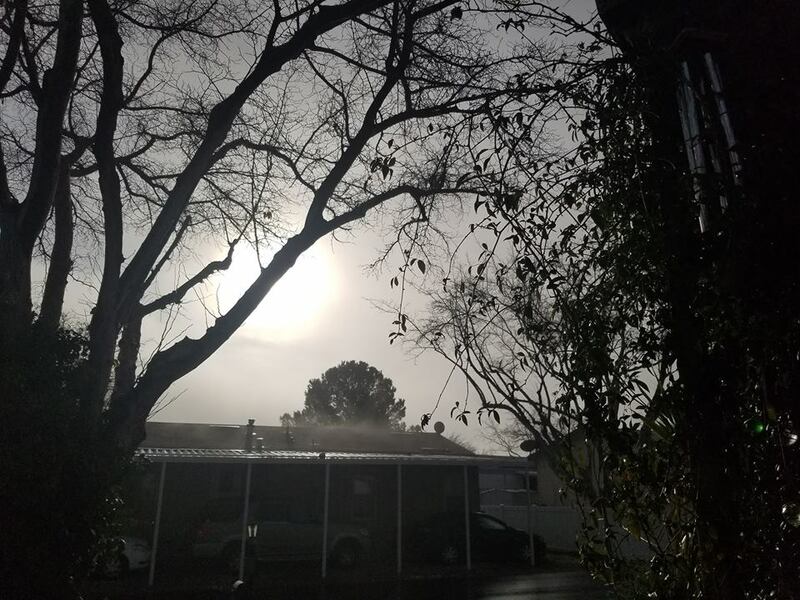 On Friday residents woke up to a rare, eerie fog. It is expected to stop raining for most of Friday but start again during the evening. AV residents experience this kind of weather only a handful of times during the year so we urge people to be extra vigilant, especially while driving.